Sand Lake, one of the most gorgeous, clean, freshwater lakes located next to Algonquin Park in Almaguin Highlands. Edgewater Park Lodge sits on 530 feet of its pristine shoreline. The shallow sandy waters are perfect for families. We have a recreation room for those rainy days or evenings available to all of our guests. Located under the motel. At reception we have a small selection of souvenir gift wear, candy, ice cream novelties, pop, basic hygiene products, and more! 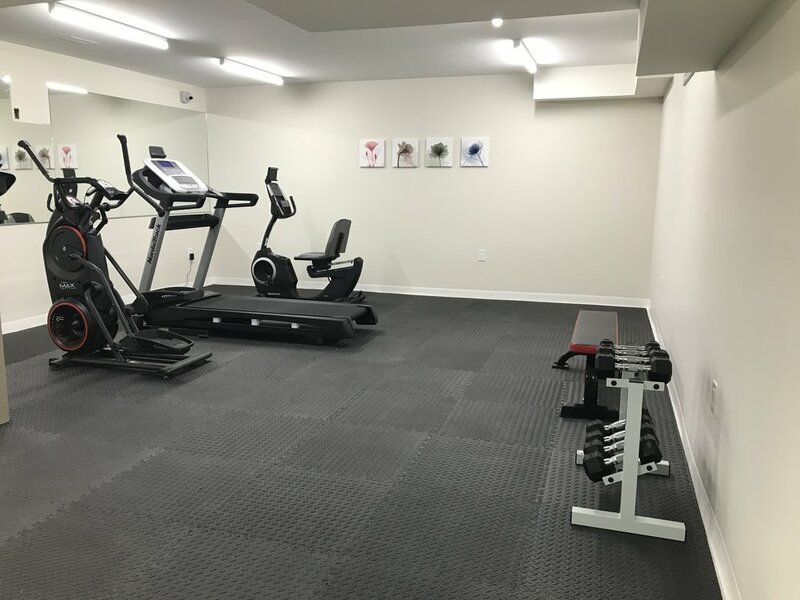 *Exercise Room is for Edgewater guests only. Open daily 8am to 7pm. * *We do not allow outside firewood to be brought into Edgewater Park Lodge. We have bags of firewood for sale for guests’ use.